False! While it is not illegal to drive barefoot, it certainly isn’t recommended. There is no law to say you cannot drive with no shoes on, but you should also take precautions to drive sensibly and safely. If your driving is suffering as a result of not wearing shoes, you could be guilty of careless driving. False(ish)! You must be careful with this one. While some fully comp policies will include this clause, not all do! Sometimes, it’s even an added extra. If you’re under 25, it is very unlikely that your policy will allow you to drive other cars. Even if your policy does include this clause, it is most commonly only applicable in an emergency. This means, if you have an accident in someone else’s car, you will need to have a good reason as to why you were driving it! Also, your fully comp cover isn’t always carried over onto other cars, you could only be insured on a third-party basis when driving other vehicles. False! This is a long-standing myth, that you can drive at 10% over the speed limit, and not get caught. But, this is not the case, speeding is speeding and no matter how much or little you are over the limit, you can be subject to the punishments. This myth comes from the inaccuracy of in car speedometers, in correlation to legal speed measurement tools. False! Growing up, most of our parents told us it was illegal to have the lights on inside the car. This is not actually true. While it is fine to drive with the internal lights on, if it is deemed as distracting to you or other drivers you could be charged with careless driving. False (sometimes)! When it comes to a car repair, many people believe that cheap repairs won’t be any good. 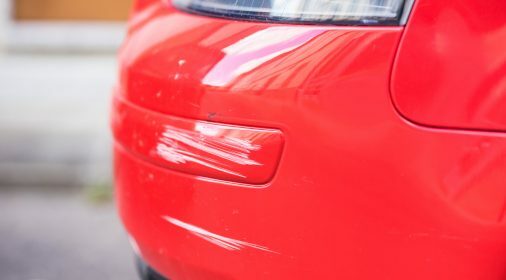 While, a SMART repair is normally cheaper than the same repair at a bodyshop, this is due to the procedure of the repair. SMART repairs can normally be kept localised to the damage, saving on the use of materials and labour hours. Due to this, you can save money with a high-quality SMART repair, without having to settle on quality. If you have any scratches and scuffs that need attention, get in touch with your local ChipsAway specialist today for your free repair estimate. Call us on 0800 145 5118 or complete our online form. 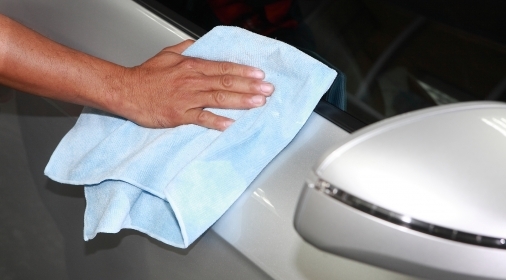 What’s the Difference Between Car Polish and Car Wax?